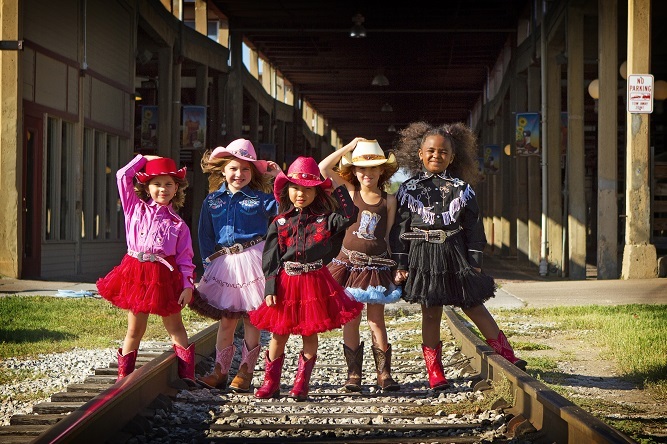 Texas Gold Minors has the largest selection of Children's Western Wear anywhere in Texas and most likely, the entire country. We carry an extensive line of unique high quality items for children both big and small. One of a kind and custom hand made products, we pride ourselves on having the best of the best!